Goa is very famous for its beaches and Vagator Beach goa is the northernmost beach of Goa. It is located on the opposite bank of the Chapora River, this is the nice beach away from crowded beaches where you can spend time in the sheer beauty of beach and relax from this fast paced life. Vagator beach goa covered with mountains which provide beautiful landscape to the beach. It also has a fort which is on the peak of mountain surrounded by sea, from fort you can view the beautiful seascape of beach. It is not the kind of beach where u can get in and play in water because it has dramatic cliffs looking down on the shore, but sunset view from this beach is magnificent. 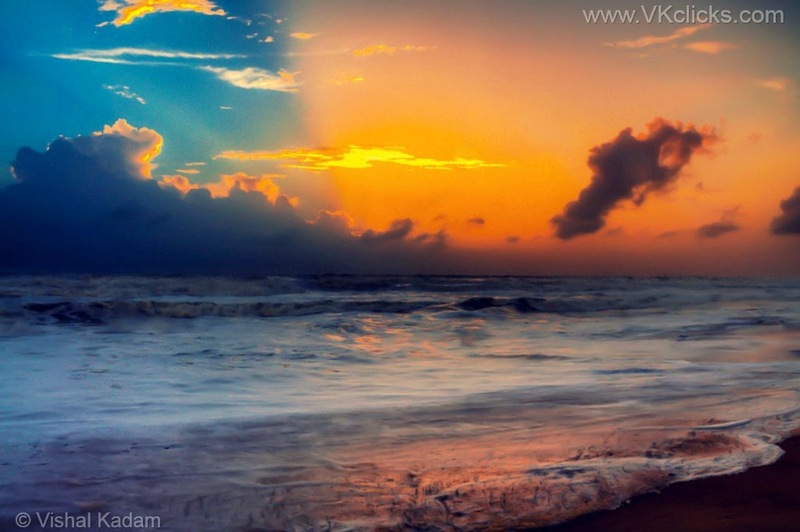 Vagator beach goa is the awesome place for viewing beautiful sunrise and sunset and if you want to stay away from all the fun and frolic and want some calm and quite time for yourself then This is the only beach for you.